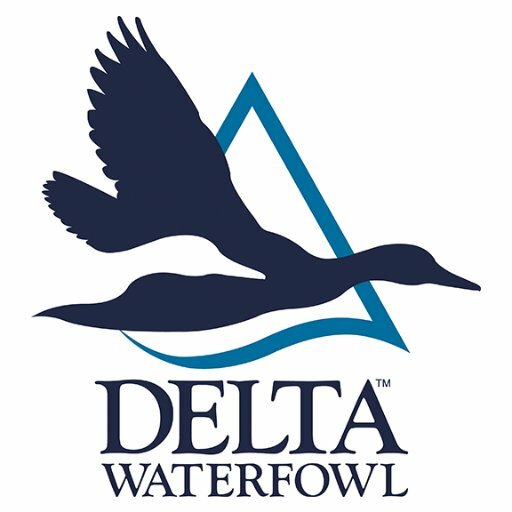 The Kickoff to hunting season is right around the corner and The Delta Waterfowl Banquet is Thursday, August 2, at Love Civic Center. Doors open at 5:30, and dinner is 7:00. A great time for the whole family with a live and silent auction, a great dinner, and prizes. Tickets are available at Delta Waterfowl dot Org or call Bryan Glass at 903-517-5889. The Brandon Bell for Lamar County Judge Delta Waterfowl Banquet is Thursday, August 2, at Love Civic Center.